Truly Bookish: Best of 2012 Giveaway Hop! 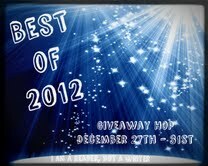 Welcome to the Best of 2012 Giveaway Hop hosted by I Am A Reader Not A Writer. This hop runs from Dec. 27-31. 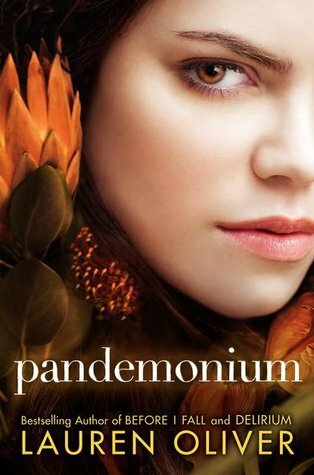 For this hop, I’m giving away a finished copy of Pandemonium signed by Lauren Oliver herself. I listened to the audio version of this book and loved it. You can read my review here. I also had the pleasure of meeting Lauren when she visited South Florida earlier this year and she is really cool! Just fill out the Rafflecopter form below and good luck! Wishing you and your loved ones a safe, happy and blessed holiday season!